Every spring I go on a LESS kick. Let's purge the toys, the clothes, the unhealthy snacks. Throw it all away! Love life! Goodbye things! Adios weight of physical possessions! I crave the idea of Project 333 and minimalism, especially when I do laundry. 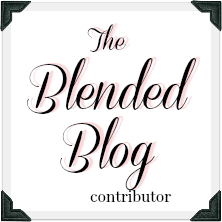 I think it is wonderful to live with less and to learn to simplify but I realized something. I bring the idea of LESS into all the areas of my life and that is not quite so healthy. 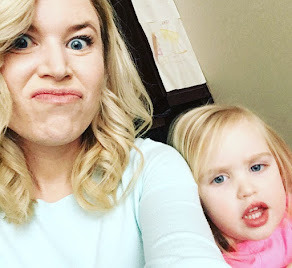 I want my kids to make less noise and less mess. I want to eat less. I want to weigh less. Maybe you can relate or maybe you've got this area cased, but my attitude of less worms its way into my perception of God. 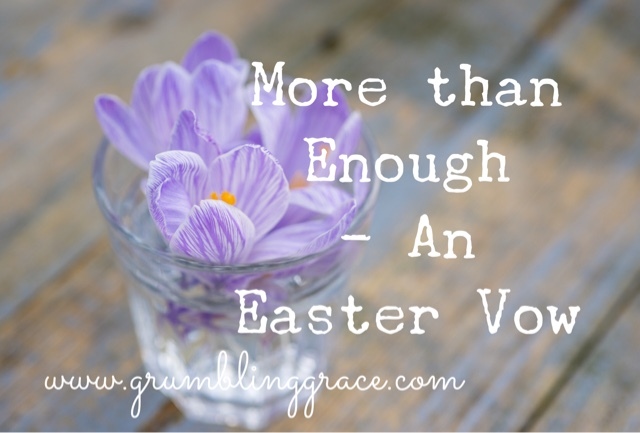 In songs, in church, we hear the words "You are more than enough." Somehow I translate that into "You are barely enough. Now, please make less more bearable. Amen." You know, like when you're out for dinner: Oh that's more than enough for me! Translation: I actually want all of the parmesan cheese but it's sort of embarassing so I'll say stop now. But what if God isn't a god of just enough or of barely enough or of enough for polite appearances? What if God is a God of way more than enough? I think Easter is a celebration of abundance. We celebrate the fact that Jesus died for our sins and defeated death, paying the price for our sins. Think about that. It's crazy. If we believe that it's true, then it's a miracle. It's a gift. It changes everything. Even as a saving hero, Jesus could have just pardoned our sins. Instead, He gives us the chance to be children. To be co-heirs. To be grafted into family. He could have just set out some rules to live by and left but He gave us His Holy Spirit to remain with us. He could have just condemned us to death but he offers abundant life. Paul got it. In Ephesians 3:20-21, he wrote "Now to Him who is able to [carry out His purpose and] do superabundantly more than all that we dare ask or think [infinitely beyond our greatest prayers, hopes, or dreams], according to His power that is at work within us, to Him be the glory in the church and in Christ Jesus throughout all generations forever and ever. Amen." How do we not respond to more generosity, more love and more freedom with more of ourselves? I take this gift and abundant life and I keep making it less. I make it about me. I make it about being less angry, less selfish, less petty and all the while Jesus is offering more freedom, more peace and more strength. 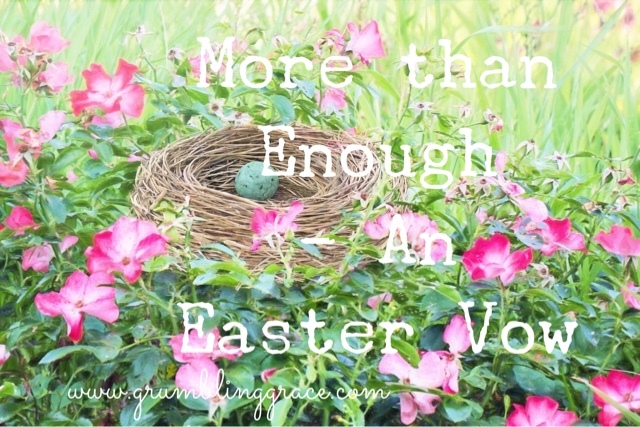 So this month, during the miracle of Easter, I am celebrating the God of more than enough. I'm going to get to know Him more. I'm going to enjoy food more together by eating in celebration with my family and friends. I'm going to go outside more. I'm going to sleep more. I'm going to give more than just enough, of my time, my energy, my patience, my love to the people in front of me. He is risen indeed and He is so much more than enough.